Treatwell Pet Care membership plans put you in control. They make it easy to fit preventive pet care into your lifestyle. 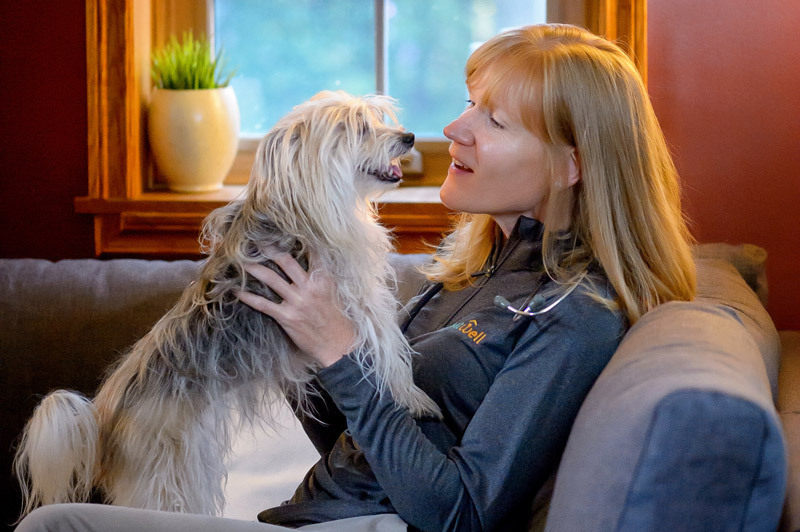 You choose the plan that is right for your pet, we provide easy access to all the information you need to make informed decisions, and we bring the pet care to you. Our membership plans are offered with convenient, all-inclusive pricing that makes it easier to manage ongoing pet care costs. They include everything you need to provide your dog or cat with excellent preventive health care. All Treatwell membership plans are billed on a monthly basis, and come with a 12 month commitment. We also offer a 30-day money back guarantee if you're not completely satisfied after your first in-home consultation. Please visit our FAQ for details. We believe preventive care is built on information. We believe preventive care is built on information, so we make it easy for you to get the information you need to make informed decisions that will keep your pet healthy and happy. Membership includes anytime access to our online patient portal where you can review visit summaries, your pet’s current prescriptions, vaccine certificates, and much more. You can also access reliable information about many conditions, medications, and procedures through the library section. Our preventive care goes beyond in-home visits. Our preventive care goes beyond in-home visits to maintain that important connection between you and our vets. Membership includes access to our vets through text messaging, email, and phone calls during business hours. The Premium Plan also includes one video consultation every six months. Used in conjunction with our regularly scheduled in-home visits, video consultations provide a great way to deal with minor health concerns quickly. Based on a discussion with your veterinarian via video link, we can determine whether it’s appropriate to monitor the situation, have a new prescription delivered, or whether an in-person visit is the best option. A Treatwell membership also means you’re covered even after we close. provider of your choice and we will reimburse you for the cost of that call (up to four calls/year). Membership includes access to our one-stop-shop web store. Membership includes access to our one-stop-shop web store where you and your pet can order food, medication, and other products, and arrange for personalized in-home delivery by our pet care team. The web store is an integrated part of the patient portal so merchandise options are cross-referenced with patient records and customized to fit the unique needs of your pet. Irregular or infrequent health checks can lead to high costs when health problems accumulate and several tests or treatments are recommended at the same time. Our membership plans are structured to help you defray the cost of pet care and reduce the risk of this happening. This makes pet parenting expenses more predictable and easier to manage.